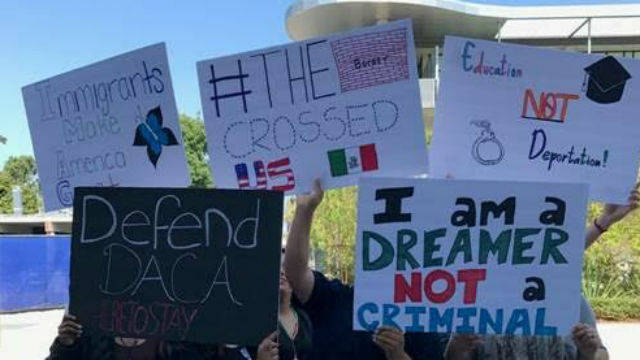 The San Diego Community College District has set aside more than $175,000 in emergency aid for an estimated 500 students at San Diego City, Mesa, and Miramar colleges who are in the threatened DACA program. Funds are being distributed on a first-come, first-serve basis. Former President Barack Obama established Deferred Action for Childhood Arrivals in 2012 to protect undocumented immigrants who arrived as children. The Trump Administration rescinded the policy on Sept. 5, but gave Congress up to six months to put the program into legislation. There are approximately 800,000 DACA recipients across the nation, including more than 200,000 in California.